A small but promising body of research suggests that yoga’s combination of stretching, gentle activity, breathing, and mindfulness may have special benefits for people with cardiovascular disease. The word “yoga” comes from a Sanskrit term that means union. It aims to join body, mind, and the day-to-day challenges of life into a unified experience rather than keep them separate. There are different forms of yoga, from the gentle, peaceful hatha yoga to the active “power” form called ashtanga. We focus here on hatha yoga because it is a good starting point. Hatha yoga’s path to balancing the mind and the body involves three interconnected threads: physical postures called “asanas,” controlled breathing, and calming the mind through relaxation and meditation. The three work together. 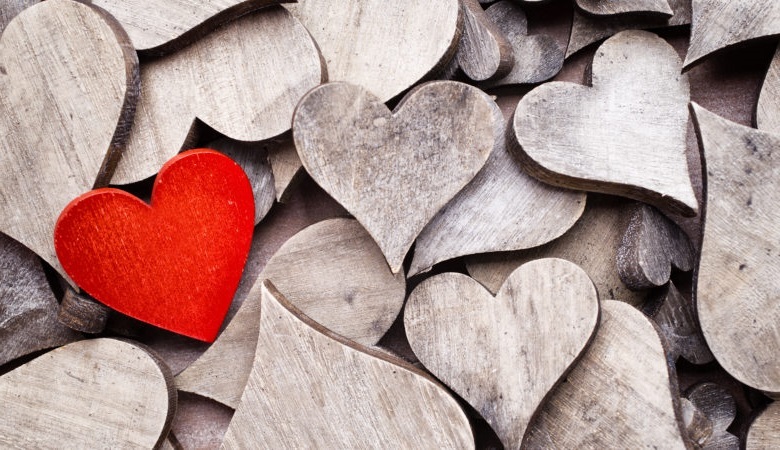 How could this improve cardiovascular health? Getting into the various postures during a yoga session gently exercises the muscles. Anythingthat works your muscles is good for your heart and blood vessels. Activity also helps muscles become more sensitive to insulin, which is important for controlling blood sugar. Several randomized controlled trials under way should help pin down what yoga can — and can’t — do for people with cardiovascular disease. Even if all of the trials provide unequivocal support for yoga, keep in mind that it won’t offer magical protection against heart disease or a cure for it. 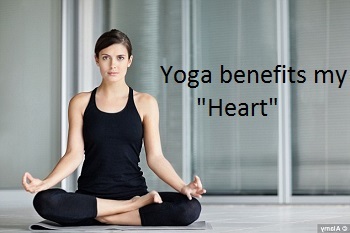 Instead, yoga could be a useful method for coping with cardiovascular disease.